Could you clarify this/give more details? I suppose lava was involved, where were you when you placed the water, what was the configuration of water/lava/air? You died from suffocation, burning, drowning? If you're in lava, it can't form obsidian because it's a solid block and you're occupying the block where it would form, I suppose. But depending on your armor you should have had enough time to swim up into the water fully, if that had happened the fire would've been extinguished and you'd take no more dmg from lava, so I suppose that didn't happen. So I suppose you placed the water, and was half inside water and lava, but died before getting up fully into the water from the lava damage. How did the lag affect this situation? my head was above the lava, water directly on top of a lava source forms obsidian. obsidian should have formed and the lava damage plus me holding spacebar should have rocketed me up through the obsidian, putting me out and ending the damage. the damage continued because lag prevented the water from turning the lava into obsidian, and I instantly went from ~6 hearts to dead. Obsidian will form when you're standing inside of it. I can confirm water on lava forms obsidian when you're inside. In any case, I approve of the refund. Where did you spawn the wither? 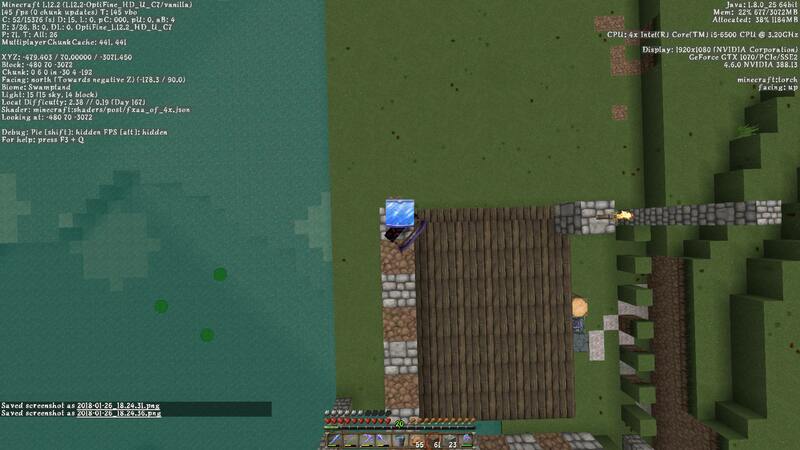 Note to self: Chesthorse disappeared after going from nether to Kaktolake Portal with an inv full of sandstone. Logged in and out and went through the portal a couple of times to look for it, but no signs. Should check back if it appears later. It was the entire nether that was rolled back. It would take a lot of time to restore that, and if it's just a 1 block wide tunnel in netherrack, I think it would be faster for you to make it again. How about I give you an efficiency 5 pick to use temporarily to dig the tunnel (to be destroyed afterwards) and refund the rails (it had rails right?)? And the rails I built too; 528 rail blocks total (it was from laplaya portal to that portal) so just 8 stacks should be fine. If you or kip have a backup from around august or september with the end in it and send it to me I'll be willing to fix it.